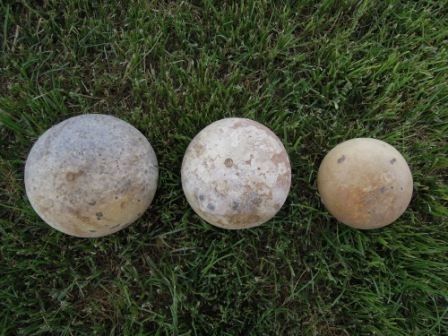 3"-4" Cannonball Gourds are hard to come by. Normally they are 4"-6" in diameter. We have a very limited supply of this hard to find size.